WICANI The home of happy collies! The web opens a window into the wonderful world of Wicani..come take a peek! Whatever you can do or dream, you can begin it. Boldness has genius power and magic in it, begin it now! but in our opinion, showing is not the way to prove a dogs true worth! READ MY NEW ARTICLE, UNDERSTANDING WHITE COLLIES AND UNRECOGNISED COLOURS! 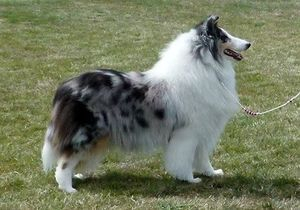 Are you looking for a healthy Collie puppy of traditional type? I have spent a lifetime loving, studying and enjoying this breed. 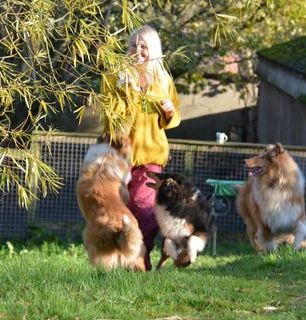 All of our dogs are fully health tested, we are presently testing for diversity in the immune system allele so that we can continue to work tirelessly toward maintaining the diversity that is essential if the breed is to survive. When we breed it is for LOVE. 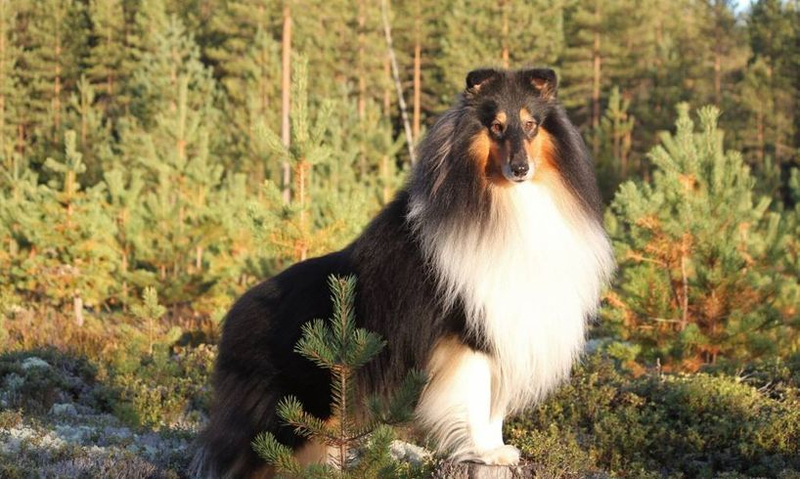 We prefer our dogs to be known as Old-time Scottish Collies, because we have always bred collies to fit the breed standard (which hasn't changed very much since 1910) and we do not pander to changing fashions. 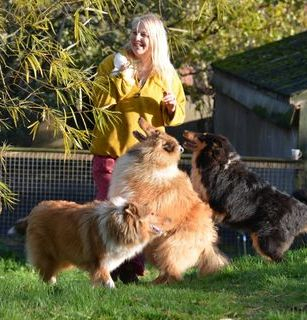 We aim to retain working qualities and although we intend to keep improving the breed we love, we want to improve without losing their true identity! 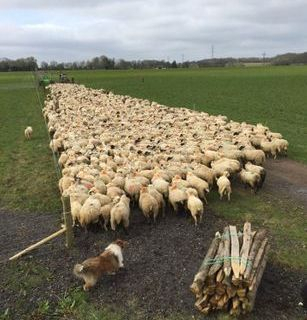 Some of our dogs herd cattle and sheep, some track, some are stars in the agility arena, some are Show Champions, but most are happy intelligent family dogs. She is now retired from the show ring but her gorgeous cea non carrier tricolour son is available at stud. 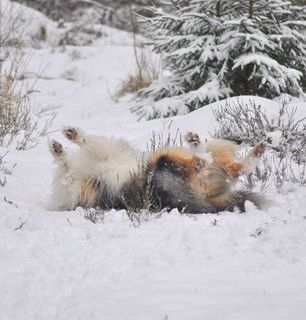 Versatile WICANI COLLIES enjoy life whatever it throws at them. 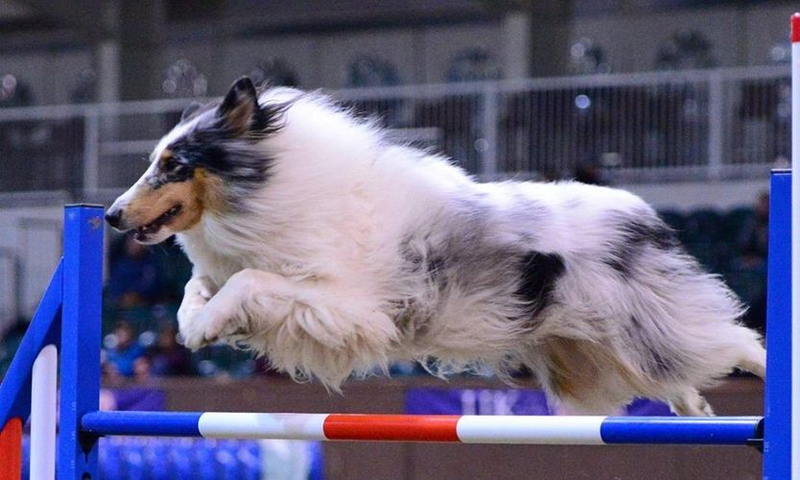 Rough Collies from our bloodlines are proving themselves apt in agility, in the show ring, in herding and as family pets...and especially with children! The vast majority of our puppies are unaffected by CEA ( collie eye anomaly) results are dna proven * we can now tell you the mdr1 status of every puppy bred here * we never produce puppies affected by degenerative myelopathy * we dna test our puppies and breeding adults ! 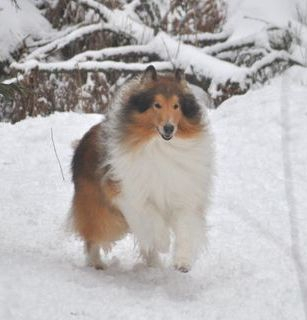 We breed to the original UK breed standard, and we strive to produce Rough Collies of traditional type, unchanged by fads and fashion...bred to be FIT FOR FUNCTION and FIT FOR LIFE.